Hair extensions are now no longer the only thing for people who need to hide their shortcomings. But now it is an indispensable fashion item of stylish girls who want to change themselves. 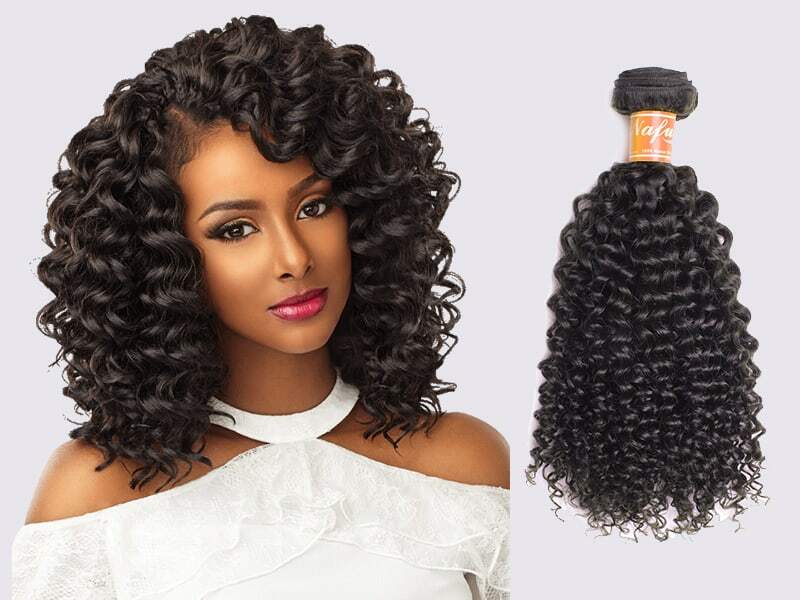 Therefore, when walking into hair salons or fashion stores specializing in hair extensions looking stylish hair sets, you can hardly guess what hair extensions are made of? 1 What is non Remy hair? 4 Can I dye non Remy hair? For some people, non Remy hair is still a strange concept. Non Remy hair is one kind of hair extensions. Non-Remy hair is usually taken from the floors of temples, salons, and random suppliers. With this collection method, the direction of the cuticle becomes mixed, causing inevitable trouble and worn problems. Furthermore, the hair at first feels soft and smooth. But, after a few washes, the silicone smells, and the hair is very brittle which will start to grow and mess. Therefore, after washing the non Remy hair, it can not reuse. Because the cuticle is stripped and not intact, the hair extensions cannot withstand color or heat treatment. Easy care. The hair extensions are taken care of quickly. Because it has so-called “style retention,” they never have to re-create styles. You need to wash, dry and then hold them. The hair will return to its original style. Save your hairstyle: The non Remy hair keeps their style regardless of the weather. Flexible: You can try different colors and styles without going to a hair stylist by buying multiple non Remy hair extensions. Price: Non Remy hair has the lowest price compared to other types of hair extensions. Without careful care: They require no meticulous care. This is very important if you are having health problems and do not feel good. Natural: The non Remy hair has low prices will look unnatural. Durability: The hair extensions are of lower use value than Remy hair. Usually, 4-6 months if used daily. More flexible: The non remy hair cannot be straightened or curved with hot styling tools unless it is a specially designed “heat-resistant” remy hair. Can not change its color: Non Remy hair has silicon, so the color will not stick to the hair. After the information above, you can easy to answer the question “is non remy hair bad?” The non remy hair is not as good as an advertisement. Therefore, you should check out carefully before deciding to use it for your own. Can I dye non Remy hair? 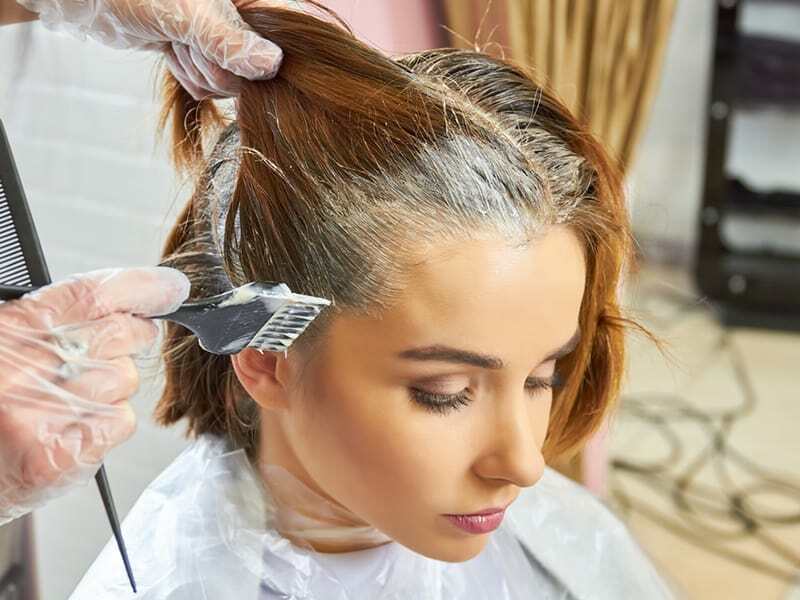 Performing hair dyeing as well as bending it, we also have a distinction between hair-connecting materials, and some hairs cannot be dyed. The hair dye method is designed to create a similarity between the hair extensions and natural hair. At the same time, it honors each person’s personality of the hair owner. You can dye the hair from the beginning, then connect it to your head or dye it after fitting, as you like. The materials are selected for hair extensions are similar to curling hair, so the two types can do this from Remy hair and non remy hair. These two lines ensure the permeability of the drug and the color side. Furthermore, the color on the hair is uniform, not patchy and very beautiful. On the other hand, if the non Remy hair used for dyeing could not achieve this, few people would wear hair from it. It is the reason why you should not dye non Remy hair. Besides, when dyeing your hair, you should go to the salon and get expert support from choosing colors to staining method accordingly. Because with the original wig or the first half, and highlight, you can dye yourself, but the hair extensions should not be risky. Non-Remy hair will mess after washing, but it doesn’t mean you can not wash non-Remy hair. This is a very important operation for connecting haired girls. 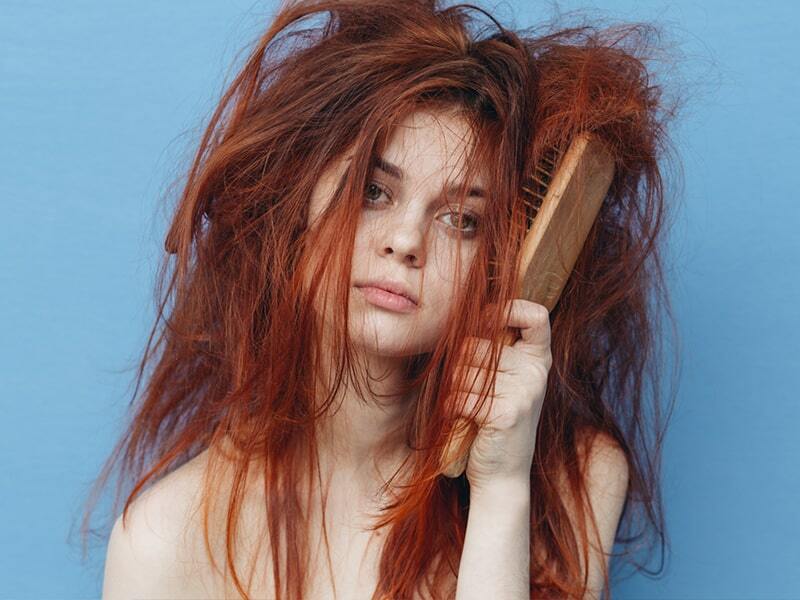 You should brush your hair silently before shampooing. This will help your hair avoid getting tangled when flushing or applying shampoo. This is a tip that almost every girl has to adhere to when washing her hair. Wash your hair under the shower; you should rinse the water from the top of your head to help your hair be cleaned naturally. You should avoid the movement of joints, causing hair tangles. many people have a habit of washing their hair very hard with their fingernails; however, this is not only counterproductive to dandruff hair but also an enemy of connecting hair. It will make your hair tangled, and the weak hair roots are more likely to fall. So, instead of washing your nails with your nails gently massage your scalp with your fingertips. The manipulation must be slow so that the scalp and hair fibers are cleaned but still not tangled. One more habit of many people is that when bathing, they often use a towel to bathe your hair very hard to dry hair quickly. This will make your connecting hair mess. So, use a dry towel, soak your hair gently. The best way to dry your connecting hair is to let them dry naturally. However, if you are uncomfortable with a wet head, you can use a hairdryer provided you place the dryer high in the downwind direction from the top of the head. It is similar to the shower use when washing your hair. 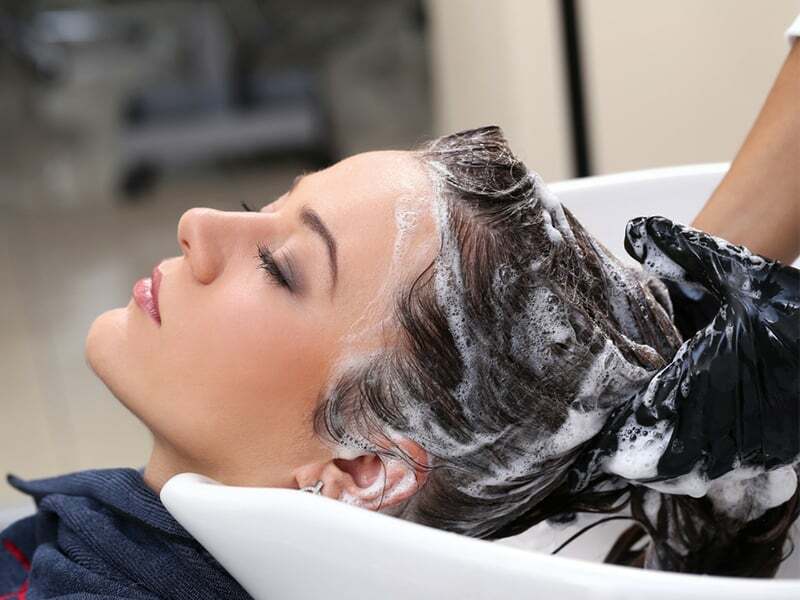 However, the most important note for you is that the non Remy hair will mess and look bad after washing, so you should think out before washing your hair. 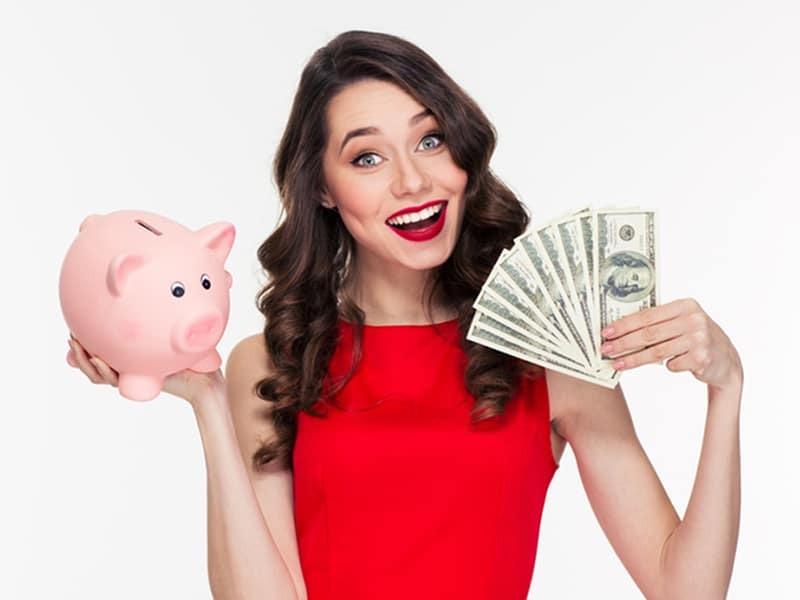 Nowadays, beauty technology has developed significantly with many quick and new beauty methods to help women overcome their shortcomings as quickly as possible. Hair extension is a method of beautifying many of the favorite ladies in the past few years to cure the short hair. But in fact, Remy hair will better than non-Remy hair, so you should refer to the hair extension carefully before using one of them.